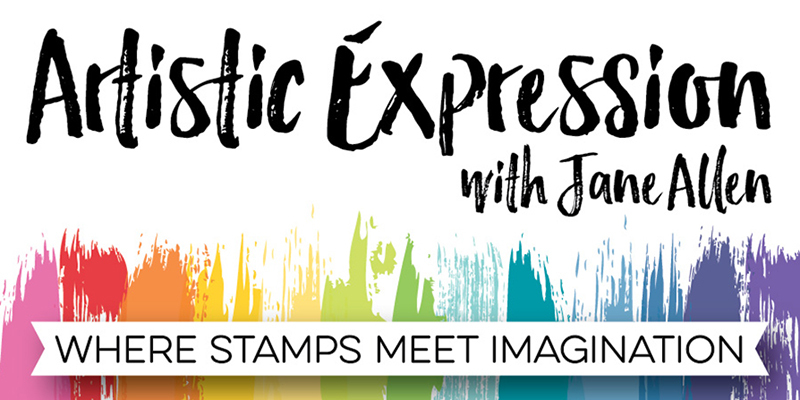 Jane's Box of Colours: February's Artistic Expression is now live! Wow, believe it or not it is time for my "second" feature over on the My Favorite Things Blog! Feel free to hop on over and read the full article HERE. I've included lots of photographs and a Copic colour list, so that you can give it a try yourselves...........and I'd really love to see what you come up with. Hey, don't forget, if you have any questions........just ask! Your coloring is amazing, Jane! Your work always takes my breath away--even those moon craters!